Prana Shakti: The Power and Path of Yoga will deepen your practice and understanding of how to increase, balance and channel prana (life-force) through asana, pranayama and meditation in order to positively impact your or your student's physical, mental, emotional and spiritual life. Prana is the force of life. Without its grace, transformation would literally be impossible. Thus, in yoga it is everything essential. The science of Prana (Prana Vidya) is the knowledge of building and directing life-force to awaken the fullest potential of yoga and life. These teachings and techniques—detailed in the Vedas, Upanishads and Tantras—detail the hidden keys to happiness, power and success. In the hands of a capable practitioner or teacher, applying this wisdom has the potential to empower you at every level. They reveal how you can change the quality of the Pranic (subtle or etheric) body to affect everything from health, to state of mind, to a deepening of spiritual awareness. 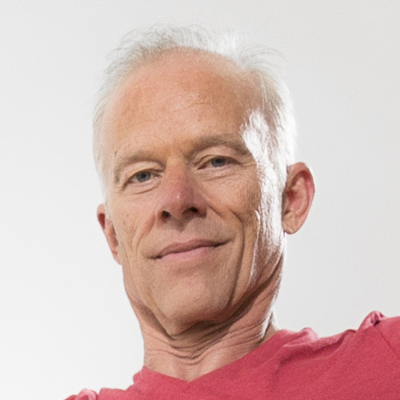 Led by master teacher Yogarupa Rod Stryker, the practices weave together dynamic asana, pranayama, bandha, mudra and meditation, and are dedicated to enlivening awareness of your connection to the power of the Pranic realm as well as to transforming how you see practice, yourself and your capacity in the world. The Prana Shakti training will be meaningful to all interested students, and is designed to enrich experienced practitioners, aspiring teachers or those already teaching. Please note that while it is not required, we strongly suggest completing Vinyasa Krama and Tantra Shakti prior to enrolling in this training. The course features a synergistic blend of theory and practice, supporting materials, learning opportunities, automated quizzes and various assignments. The lectures methodically progress, focusing on translating the key insights of the ancient tradition into the practical knowledge you'll use to create exceptional classes. A downloadable 130+ manual with cross-referencing to corresponding videos, provides additional study content. 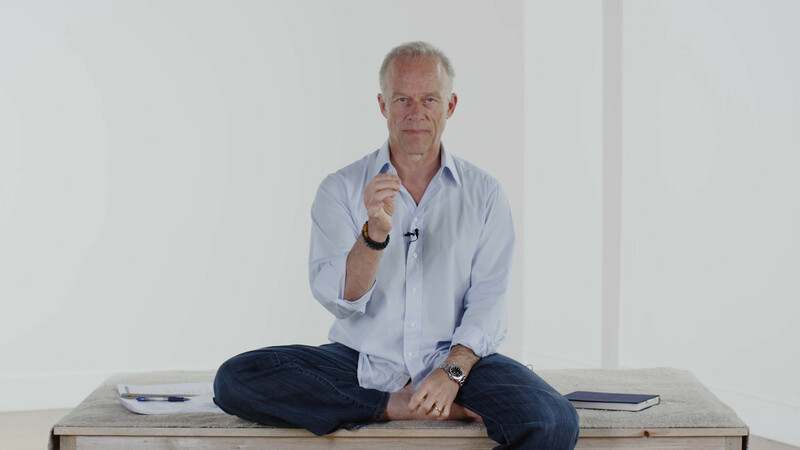 Multiple practices that highlight specific approaches to asana, pranayama and meditation techniques have been partitioned throughout the course, allowing you to easily locate a practice and repeat it again and again. In addition, there is a guided yoga nidra practice. The synergy of these dynamic learning elements will deepen your understanding of the breadth of possible outcomes and the process for designing intentional practices. A special feature on the online platform allows you to enter and save your personal notes as you view the content. Automated quizzes have been placed strategically throughout the course, allowing you to assess your comprehension of the main study points. A final assignment encapsulates the entirety of the course. The suggested reading assignment, The Path of Fire and Light (Volume 2) by Swami Rama, helps you to further your mastery of the program's concepts. Successful completion of the course and a book report on the suggested reading makes you eligible for curriculum credit toward ParaYoga's Yoga Alliance approved 300-hour Yoga Teacher Training and ParaYoga Certification. "The Ultimate Strength is the Control of Prana"
You will have access to Prana Shakti: The Power and Path of Yoga for the life of the course. The course and all included materials are accessible anytime and can be completed on your schedule, across computers and mobile devices. The total run time is about 21 hours 25 minutes.